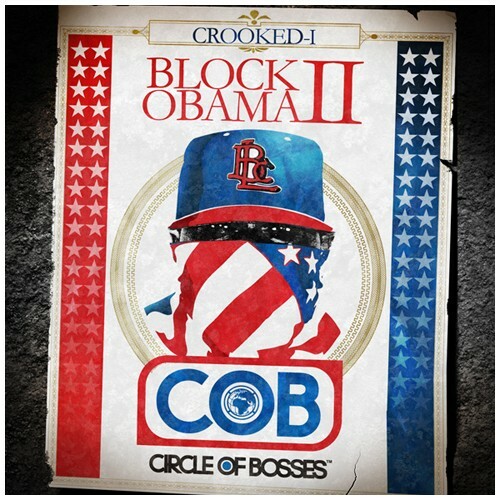 Crooked I - Block Obama 2 - C.O.B. PRESIDENT ELECT OR PRESIDENT OBAMA...THE PRESIDENT IS IN FRONT U STUPID ****. SO **** WIT IT CUZ UR ON THE BURGER SO WHATS YA BEEF *****ES?